While tucked away and abutting preserved forested land, Foothill Crossing was platted in a prime area that puts its residents near local amenities, major roadways and nature escapes. This community is tucked in between two other popular neighborhoods in the area, Western Ridge on the east and West Lake at Foothills Crossing on the south. 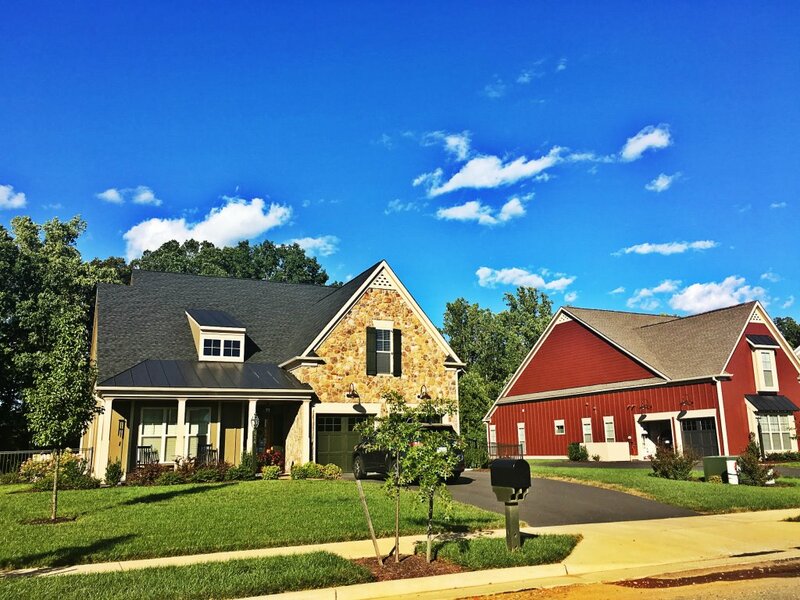 Along with its neighbors, Foothill Crossing is situated in the easternmost portion of Crozet and offers quick access to U.S. Route 250, a byway that leads right into the heart of Charlottesville. In fact, homeowners are less than 10 minutes from Route 250. On the other side of the subdivision is Three Notched Road (Route 240), which leads to Downtown Crozet and the ever-popular Square. As the subdivision continues to expand and evolve, there are plans to include direct access roads to these two major roadways, a factor that will set Foothill Crossing apart from the surrounding communities. Further, there are plans in place to connect the roads of this neighborhood and Westhall – a planned community that abuts on the southwestern side of Foothill Crossing – to facilitate easy movement between neighbors. 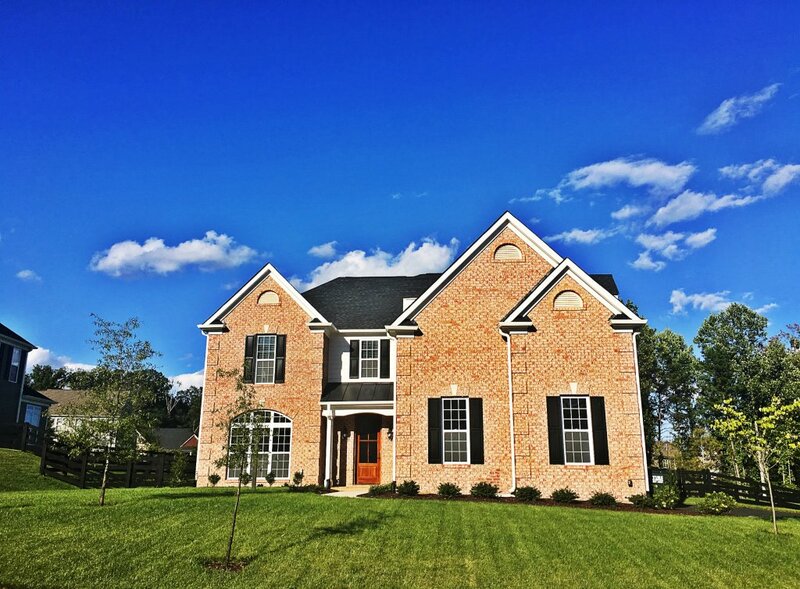 Several of Charlottesville’s premier builders contributed to the overall aesthetic of Foothill Crossing, including Craig Builders, Stanley Martin Homes and Evergreen Homebuilders. As such, the homes are constructed in a variety of styles, yet there is no disconnection as you drive through, thanks to careful planning and thoughtful exterior design choices by the subdivision’s homeowners association. The contributing builders selected several popular styles for clients to choose from, including those that are spread amongst one story and two. Incoming buyers also have the option to work with the builders’ architects to design the home of their dreams. On average, the homes in Foothill Crossing feature a minimum of around 1,700 square feet and three bedrooms; however, some of the grander houses in the subdivision are as large as 6,000 square feet and six bedrooms. Modern floor plans meet timeless details, such as large windows and hardwood floors, in these residences, and there are plenty of optional additions, including first-floor master bedrooms and finished basements, to entice buyers. Looking outside, homeowners have ample space to roam on their lots, as each residence is constructed on a homesite that measures approximately 1/2 acre in size. Want to skip the construction process? No problem – there are spec homes available for purchase, as well. Home prices start in the mid-$400,000s and go up to nearly $700,000. 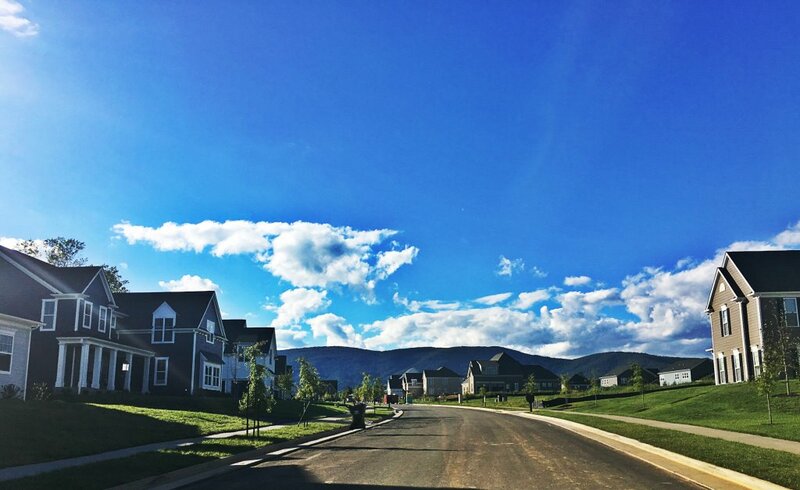 Being a smaller community of less than 100 homesites, Foothill Crossing is quite peaceful on a day-to-day basis. Upon entering off the main road (Park Ridge Drive), the offshoot roads all end in cul-de-sacs to keep through traffic to a lull. Nearly every 1/2-acre lot in Foothill Crossing is backed by thick wooded areas, and this not only adds to the mountainous ambiance of the subdivision, it also minimizes noise and adds privacy. In the front of the lots, well-kept cement sidewalks line the streets of the community, so it is never a chore to get from house to house. 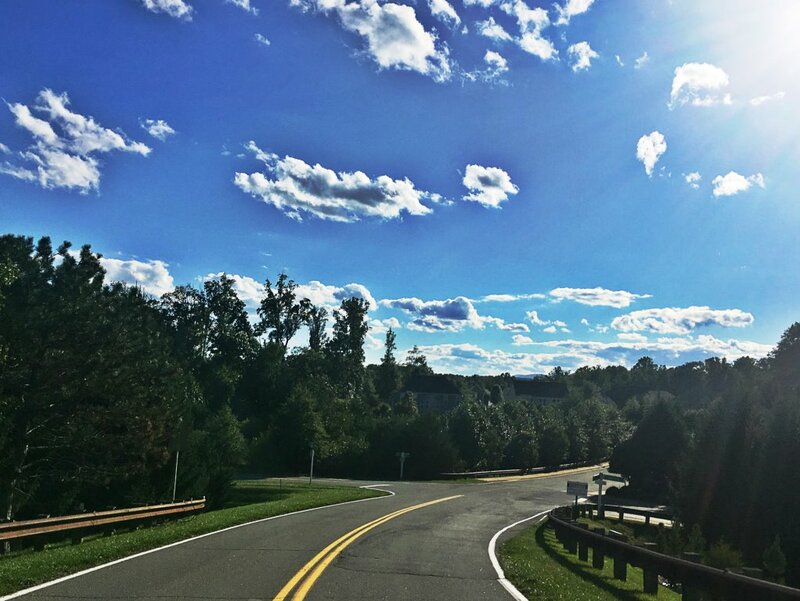 Speaking of getting to neighbors easily, perhaps one of the best things about living in Foothill Crossing is access to one of the hidden gems of Crozet, the Crozet Trails. This neighborhood backs right up to protected wooded areas in which the thoughtfully carved trails have been placed. 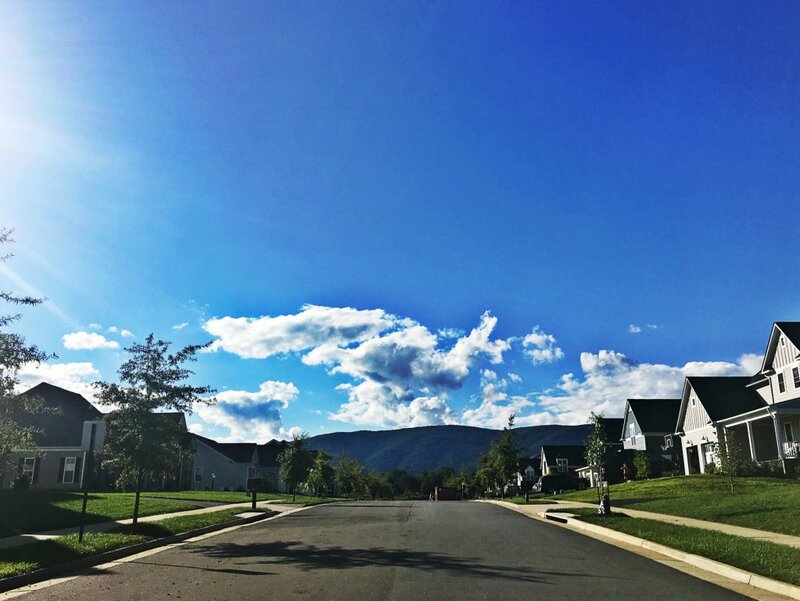 These pathways connect neighborhoods to one another, give users easy access to some of Crozet’s best spots and provide a beautiful canvas for exercise. Walkers, runners and bike riders are all welcome. 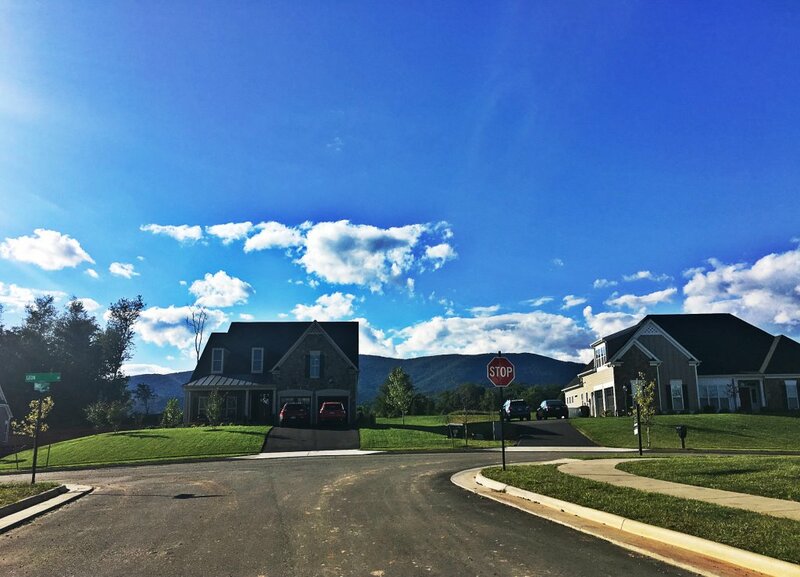 When hopping on the Crozet Trails from Foothill Crossing, users are just 1.2 miles from Crozet Park and within minutes of surrounding neighborhoods. Families with young children could not be in a better position, as Foothill Crossing is located within minutes of Bright Beginnings Preschool. The school is directly across from Park Ridge Drive and offers a fantastic educational environment for children from birth until Kindergarten. When it comes time to move onto higher grades, Brownsville Elementary School, Joseph T. Henley Middle School and Western Albemarle High School are all located within 2 miles of the subdivision. 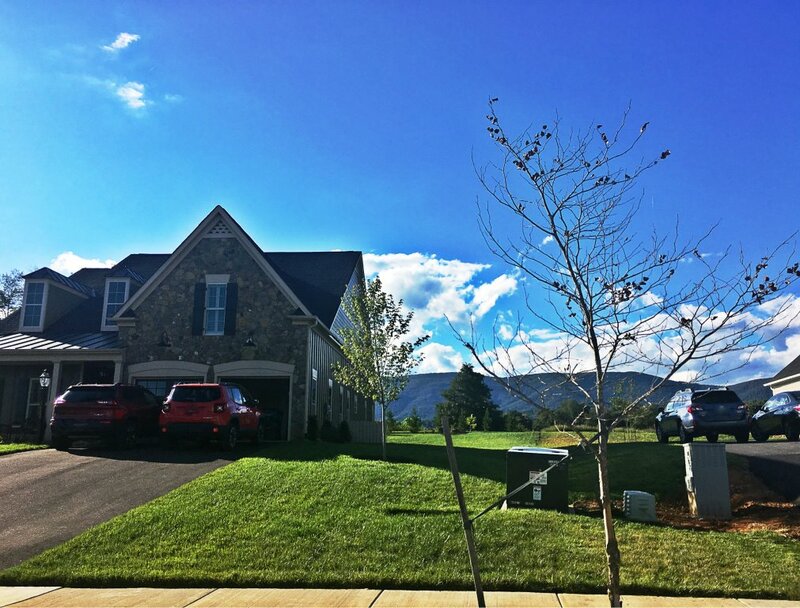 Of course there is Crozet Park and the trail system to enjoy the great outdoors, but living in Foothill Crossing, residents are also less than 15 minutes from Mint Springs Valley Park, Beaver Creek Reservoir and Old Trail Golf Club. Crozet has its own swimming pool near the park, and there are plenty of organized sports and exercise opportunities at the Crozet YMCA, which is also within 10 minutes of the subdivision. If it is the commercial side of Crozet homeowners seek, Starr Hill Brewery, famed for its wide selection of craft beers and laid-back vibe, is within walking distance of Foothill Crossing – or within a 5-minute drive. The businesses in The Square, including Crozet Hardware and Parkway Pharmacy and Mudhouse Coffee, are also within minutes. For groceries, Whole Foods and Trader Joe’s are approximately 10 miles from Foothill Crossing, though Great Valu also provides a great option at less than 1 mile away. With Crozet Family Medicine and Martha Jefferson Outpatient Center nearby, medical care is within easy reach, as well. The convenient location of Foothill Crossing truly cannot be beat.